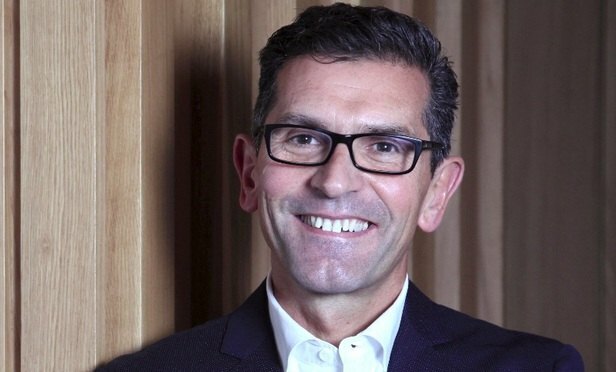 Baker McKenzie global chairman Paul Rawlinson has died, the firm has announced. He died Friday April 12, according to a statement from the firm. The news comes six months after Rawlinson temporarily stepped down as global chairman of Baker McKenzie following health issues caused by exhaustion. Rawlinson, an intellectual property lawyer, joined Baker McKenzie in 1986 and made partner at the firm in 1995. He served as a member of Baker McKenzie’s London office management committee between 2001 and 2004 and as global chairman of its IP practice from 2004 to 2010. In 2013, Rawlinson was named London managing partner, three years before winning the firm’s global chairman election. Bogota-based M&A partner and Latin America chairman Jaime Trujillo Caicedo, a member of Baker McKenzie’s global executive committee and chairman of its financial committee, has served as the firm’s acting chairman since October. He will continue in the role until a permanent replacement is appointed, the firm said Monday. “It is with great sadness that we convey to you the news of the unexpected passing of Paul Rawlinson, the firm’s global chair, on Friday, April 12, 2019,” the firm said in a statement. “The firm’s thoughts are with Paul’s wife Alison and their two children, who the firm will be helping through these very difficult times. The statement added that Baker McKenzie’s staff have been offered counseling.